Personalised gifts that can be treasured make the perfect presents for that special someone. 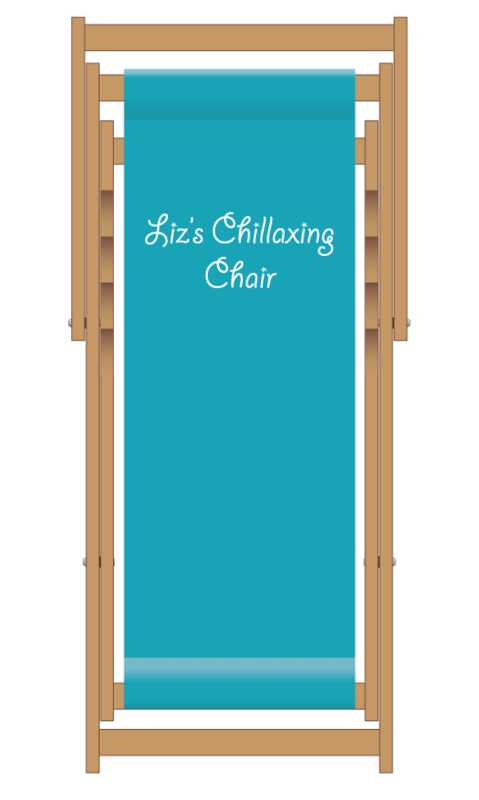 Our beautifully put together deckchairs can be personalised to make the ultimate tailor-made present suitable for all occasions. Add your own personalisation, name or slogan to show someone you really care. 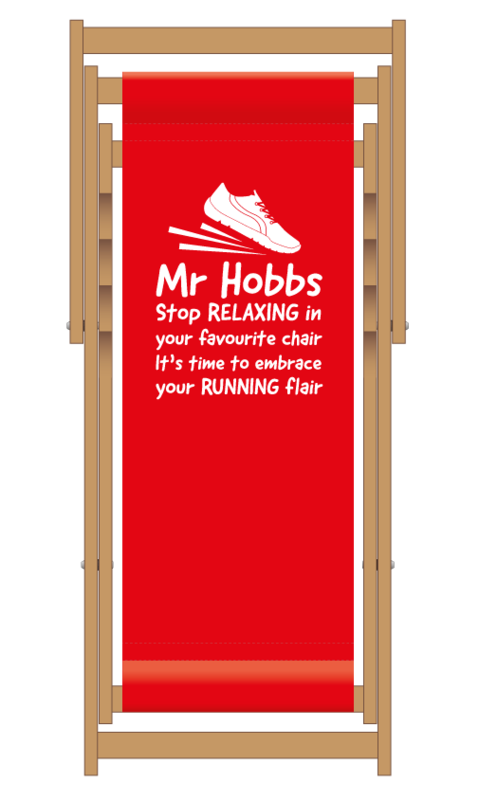 With a choice of background and print colours our deckchairs can be perfectly custom-made to suit and will sure be a well-loved present! 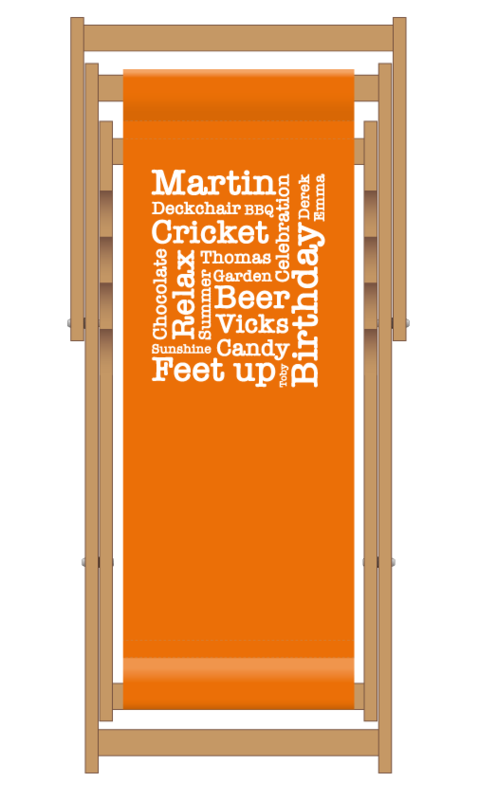 Once you have chosen your design direction, you can pick from the below options to build your perfect personalised deckchair! Request a quote Request a callback.